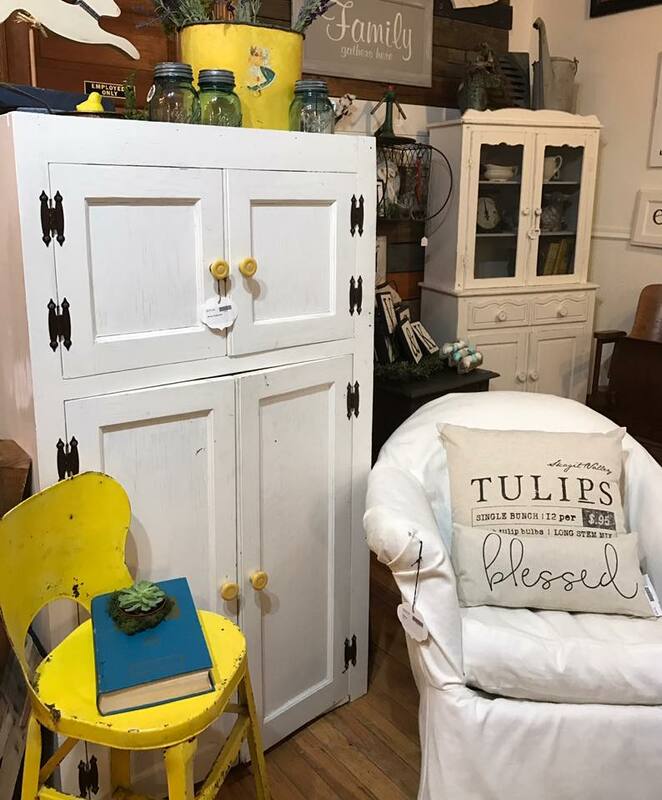 Take a peek at some of our treasured items we have (or have had) for sale here at Mabel's Market! 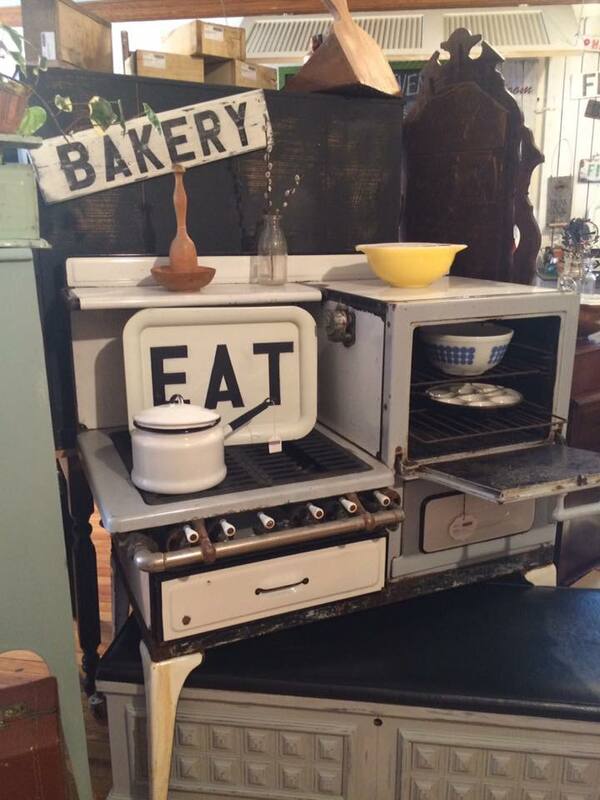 Many of these items may not be available anymore, but they do give you a flavor of what is in the store. 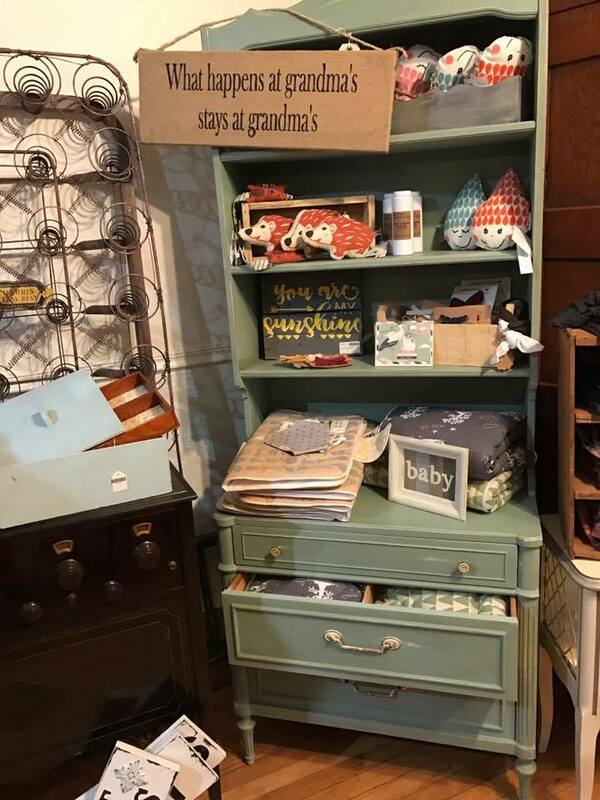 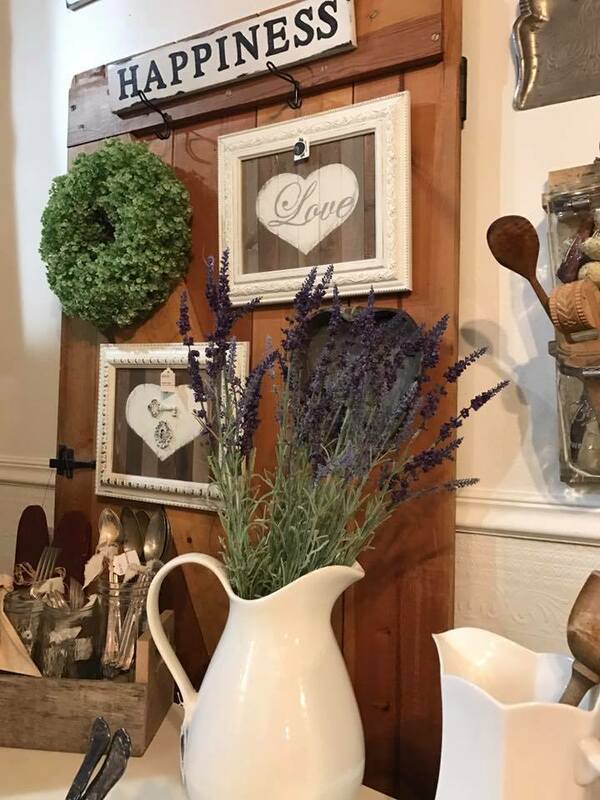 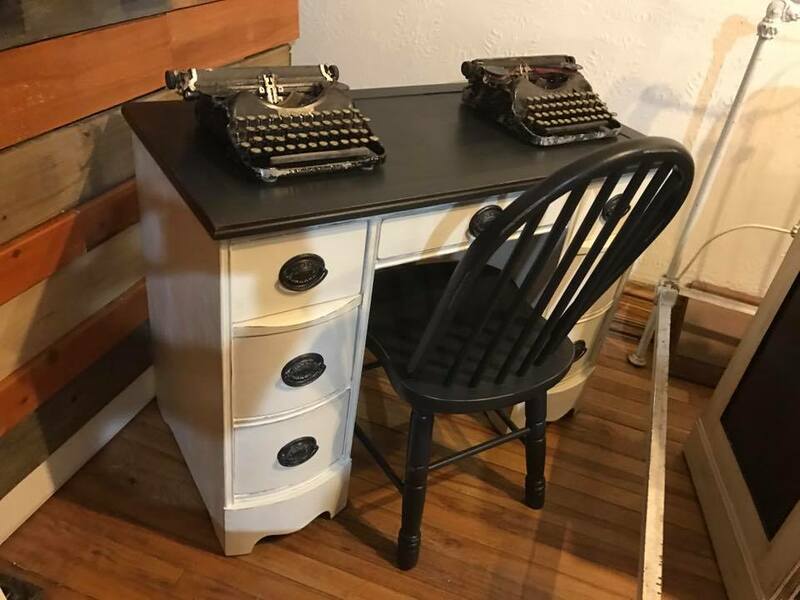 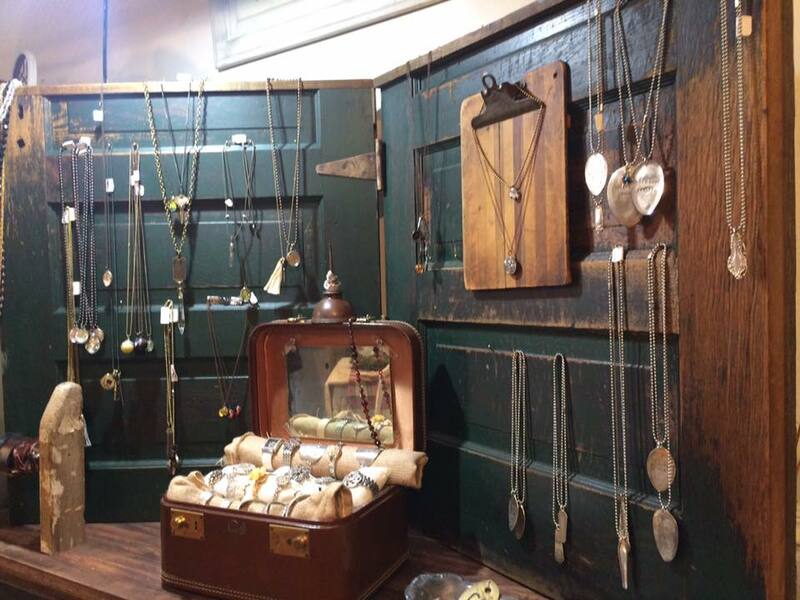 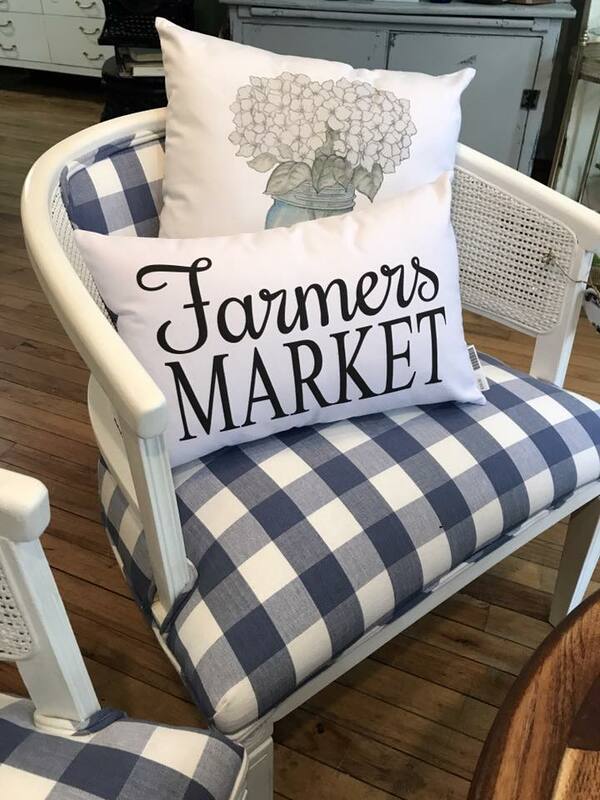 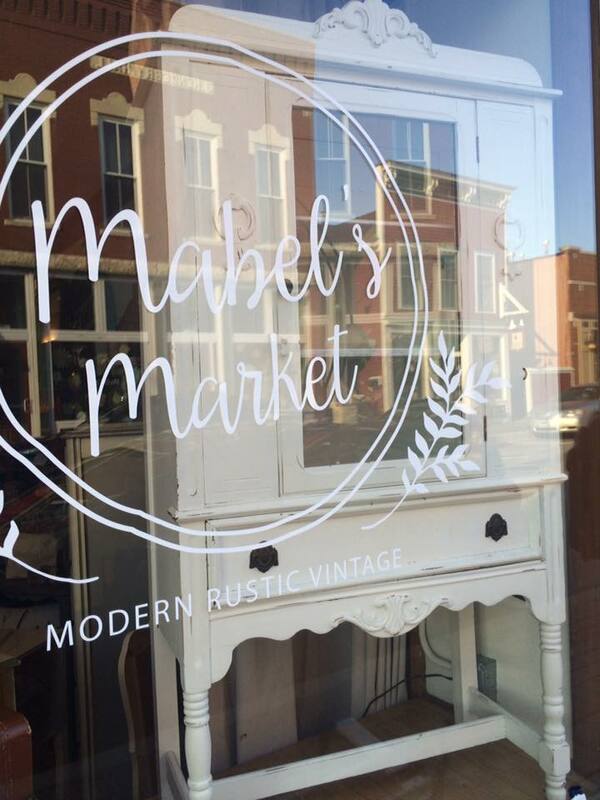 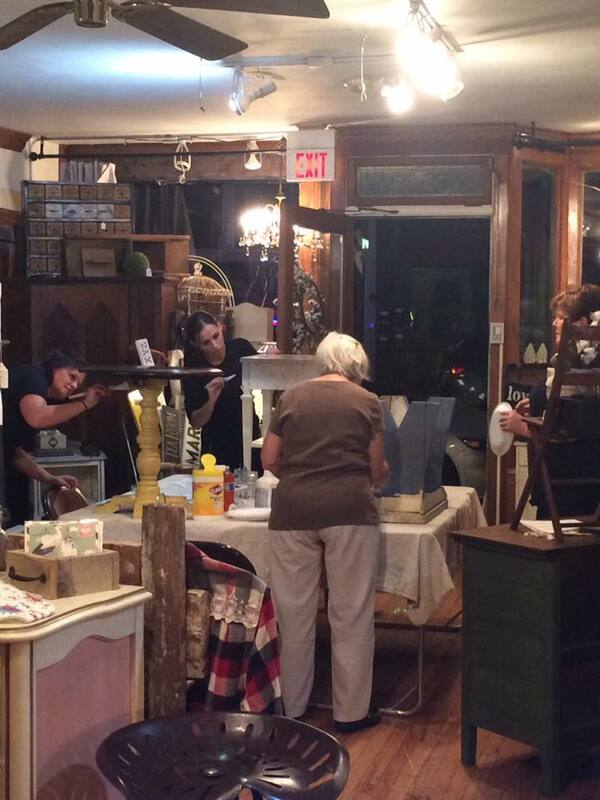 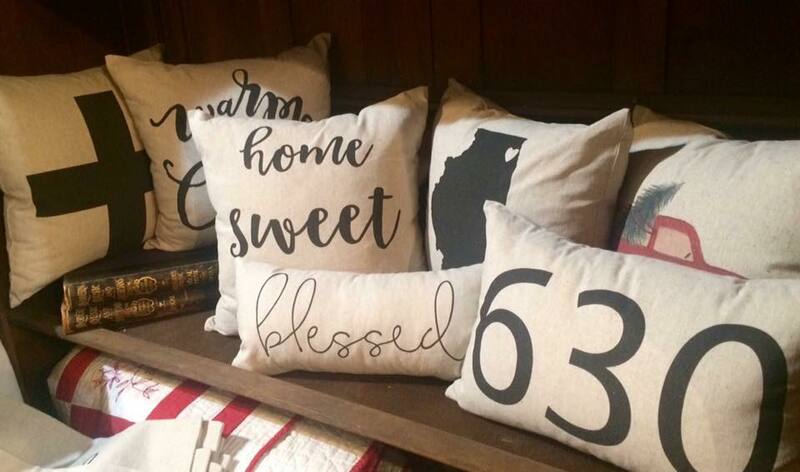 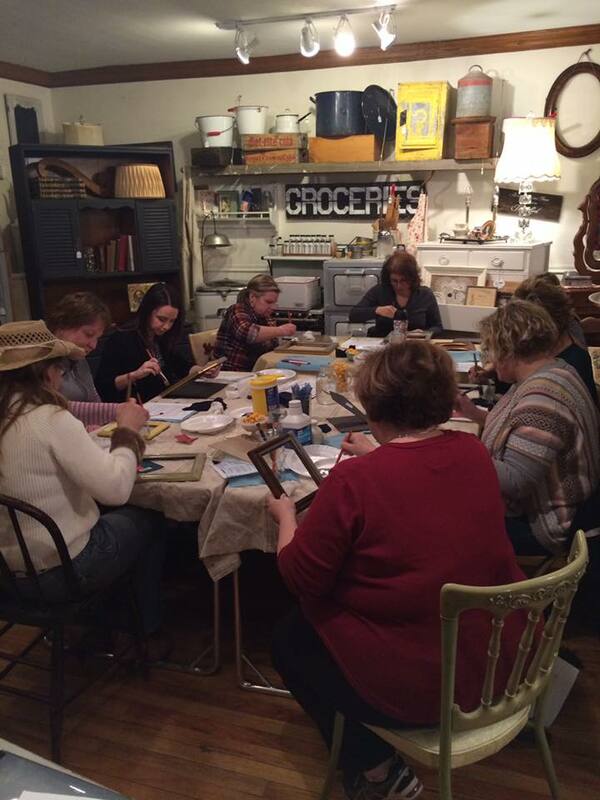 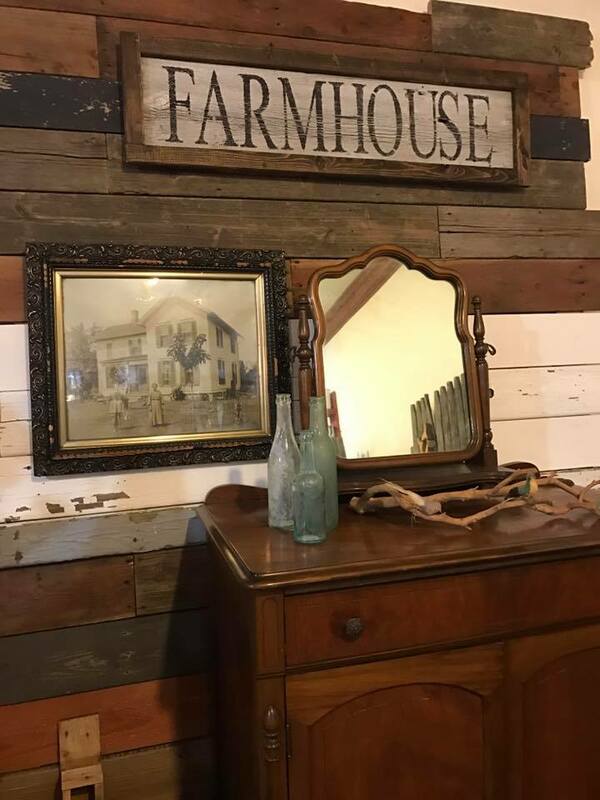 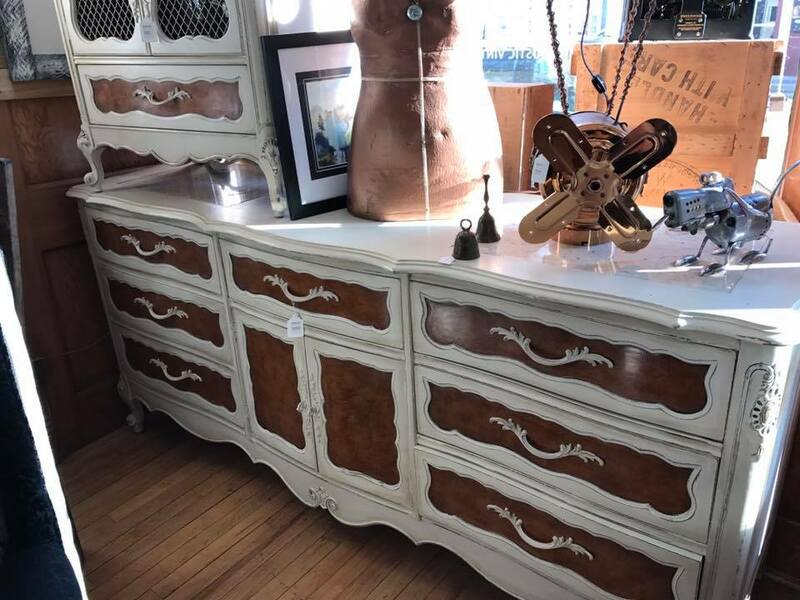 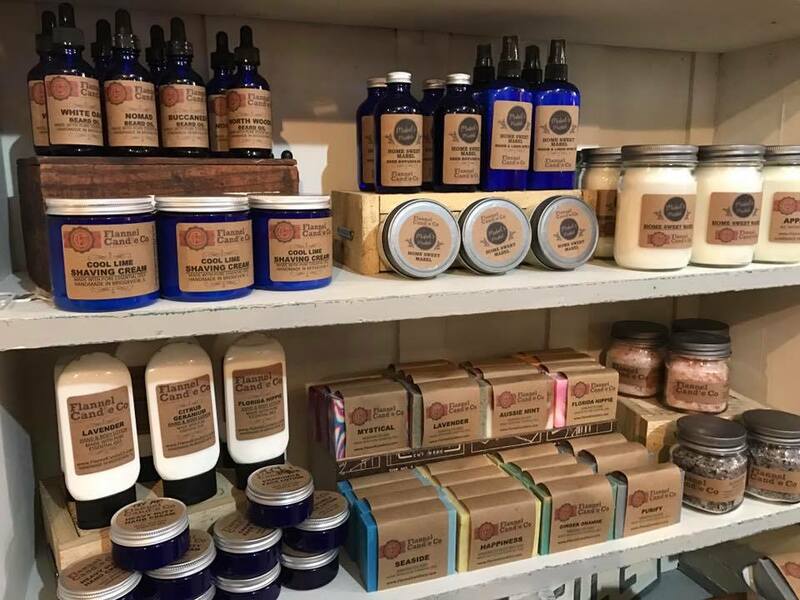 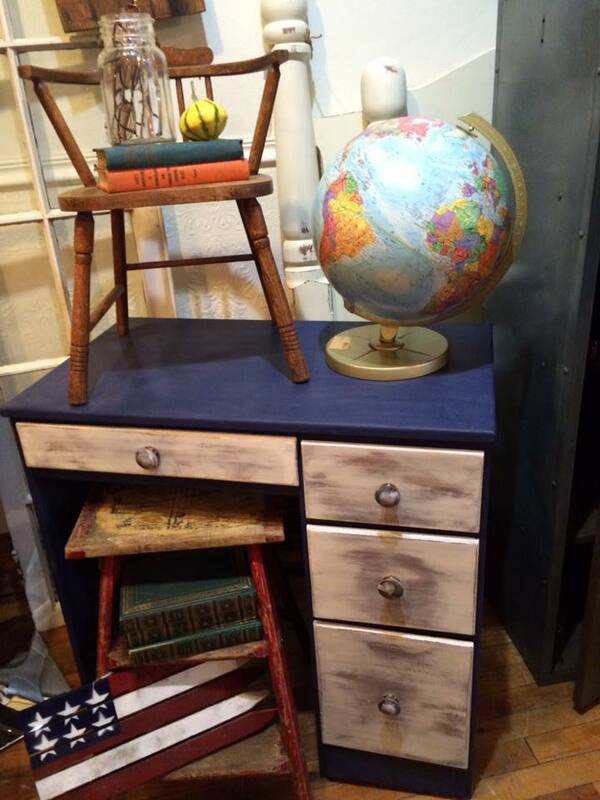 Come into Mabel's Market in person to see what new and unique finds we have today!